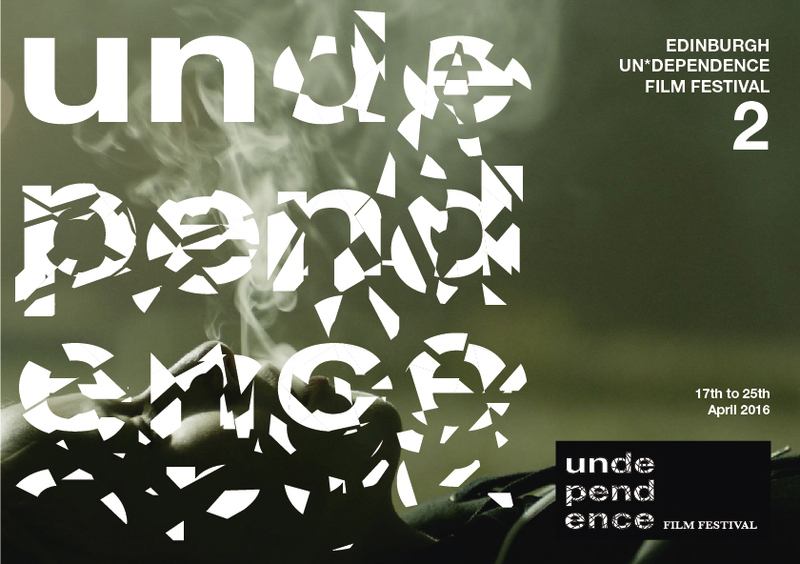 unDependence film festival was born out of the creative spirit that arose all over Scotland during the autumn of 2014. By showcasing films which explore ideas of dependency and what it means to be an individual in a dynamic society, we aim to keep the unDependent spirit alive and trigger (e)motions in our audience. In 2016 the Matthew Martino Benevolent Fund provided the festival with their prestigious Rising Star award, which was proudly presented to emerging Taiwanese filmmaker Hsin-Wei Chen for her beautiful slow paced drama Pan Zhog (2015). Chen travelled from Taiwan to Edinburgh to receive the award and meet the unDependence team. Pan Zhog was inspired by Chen's grandmother, who ran a catering service with her best friend in the Chiunglin township of Hsichun, Taiwan. Pan Zhog manages a seamless and constant shift in tone between drama and observatory documentary, offering the film a unique and a refreshing, emotionally honest quality. The film's dialogue is spoken in the traditional Hakka dialect, an old and slowly disappearing dialect in the Chinese tradition. As such Chen felt it important to carry the dialect through her film in order to pay respect and homage to her ancestors, with roots and origins offering a poignant theme to the film.